At 26 years old, Sherry Ann Milton had a son and a great job as an office manager for A&B Electric in Tuscaloosa, Alabama, according to her ex-husband Michael Milton. Michael and Sherry had gotten married in 1995 and had their son, David, shortly thereafter. In 2003, the couple divorced amicably, Michael told Dateline. David said his mother Sherry helped coach his baseball team and often took him and his friends out. “She was sweet. She did a lot for me,” David told Dateline. Michael told Dateline that Sherry went out with friends on August 14, 2005. He thought she was driving a friend to Birmingham, about an hour drive from her home in Tuscaloosa. Michael told Dateline he knew she liked to spend time there, so this wasn’t unusual. According to Michael, the Chilton County Sheriff's Office would later tell him that Sherry and her friend had gotten into a fight on the car ride heading back to Tuscaloosa. Michael says authorities told him the two stopped at a gas station in Ensley, a neighborhood in Birmingham, but, in the heat of the argument, the friend said Sherry drove off alone at 2:00 a.m. According to Michael, his father spoke to the friend who had been with Sherry that morning, who said she didn’t know where Sherry went. He relayed to his son what Sherry’s friend said had happened between them in the early hours that morning. Michael then tried to contact Sherry and, after not being able to get in touch with her, reported her missing to the Chilton County Sheriff's Office on August 15. According to the Alabama Law Enforcement Agency, Sherry’s car, a 1994 canary yellow Mustang convertible, was found just ten minutes away in Midfield, Alabama the next day. Sherry was nowhere to be found. Chilton County Sheriff John Shearon said that police at the time searched “many places to no avail.” He did not comment further on the case, except to say it is now being handled by the Birmingham Police Department. Dateline reached out to the Birmingham Police Department for comment regarding Sherry’s case, but had not heard back by Sunday afternoon. Sherry’s ex-husband Michael says he is haunted by the way she disappeared. Sherry’s disappearance was particularly hard for her son David, who was only eight years old when she disappeared. He told Dateline he fears the worst for his mother and believes her disappearance is suspicious. “My mom would not just leave her [friend] at a gas station. I know she wouldn't do that,” David told Dateline. Now 22 years old, David said he wishes his mom could have been there to see him grow up. 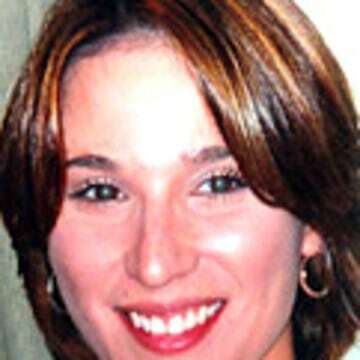 Sherry Ann Milton would be 39 years old today. 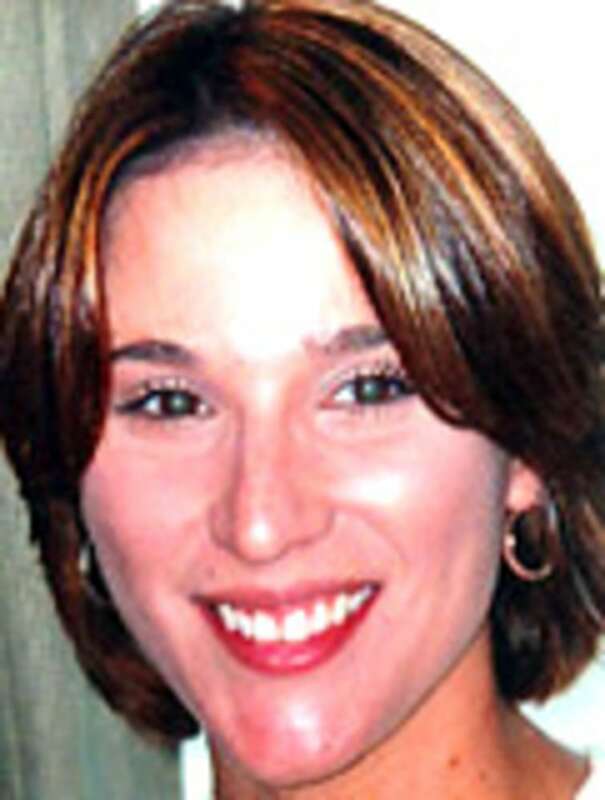 At the time of her disappearance, Sherry was described as being 5’6” and weighing approximately 140 lbs., with brown hair and brown eyes. If you have any information related to Sherry’s disappearance, please call the Birmingham Police Department at (205) 254-7777.